Anyway, BIG NEWS! I have a NEW BOOK out, and it’s called SLICES. So maybe this is something that pertains to your interests? Maybe you’d like a copy for yourself? Or a friend? Or ALL of your friends? Well, you’re in luck, because this thing is available in both paperback and ebook. 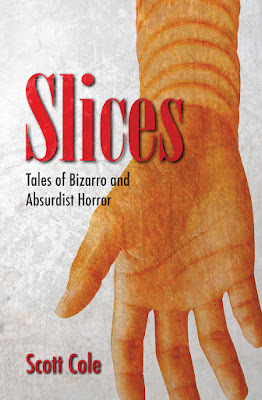 Click on either of those words to go right on over to Amazon and get yourself some SLICES. 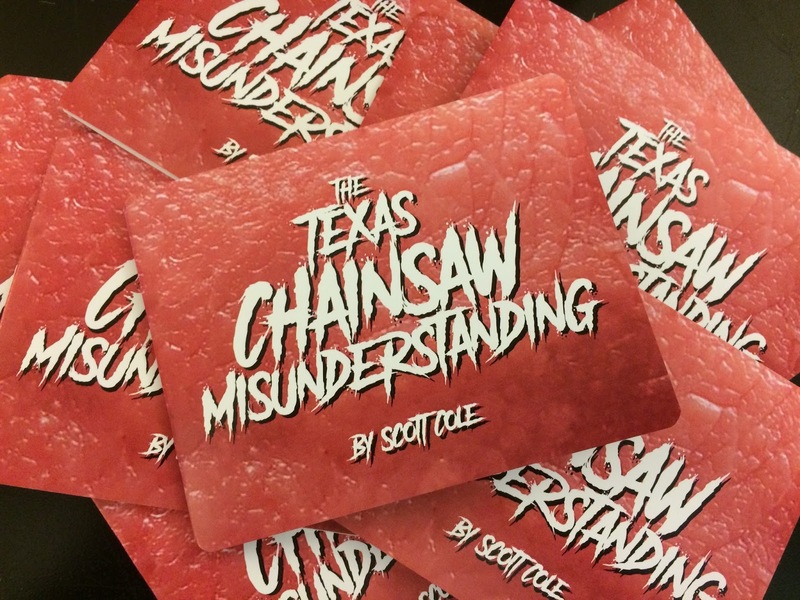 And by the way, I’ve also got this new LIMITED EDITION chapbook called THE TEXAS CHAINSAW MISUNDERSTANDING. I'll be selling them at conventions (while they last - there are only 74 copies), but you can get one for FREE if you act fast. Buy Slices, and leave a verified review on Amazon by Sunday, June 30, 2017, then send me a message, and I’ll send you one of these.